At City & Guilds of London Art School, we believe strongly that specialist skills should not be taught in a vacuum. To become a creative, successful practitioner requires knowledge of historical context – traditional and contemporary – and an awareness of the latest critical debates within today’s visual and material culture. We also believe that successful learning depends on the quality of the learning experience. We make Art Histories an integral part of all our courses, and teach it in such a way that it informs, inspires and incentivises. 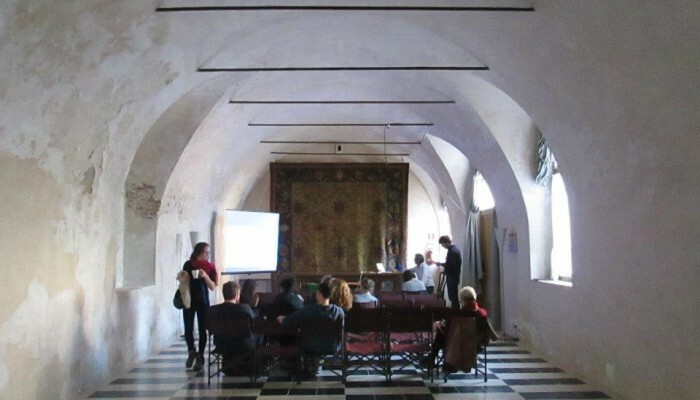 It is building on the success of our Art Histories teaching programmes for postgraduate Fine Art, Historic Carving and Conservation that we can now offer the MA Art & Material Histories course, validated by Ravensbourne University London. We pride ourselves on the broad scope of our art history and theory tuition. Through lectures, seminars and tutorials, leading experts introduce and open up discussion and debate on Classical, Modern, contemporary, global and emerging perspectives. 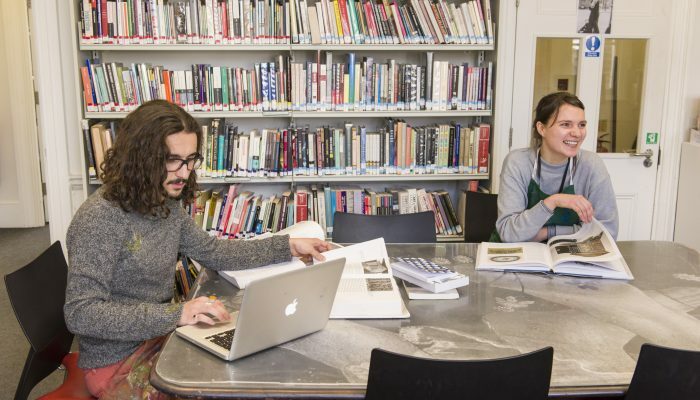 If you study here you will discover that we treat the wealth of world-renowned galleries and museums on our doorstep as an essential resource, where you can study in the most exciting and effective way possible: by looking at and thinking about art and craft works in their curatorial settings. We welcome students from all academic backgrounds. Those who believe their strengths lie in practical rather than scholastic skills routinely surprise themselves on our Art Histories courses. Our student-centred approach, with unusually high levels of support – and extra one-to-one tuition for those with dyslexia or other learning needs – sets out to enable every individual to achieve or exceed their potential, and a great deal of the written work produced is of an exceptional standard. 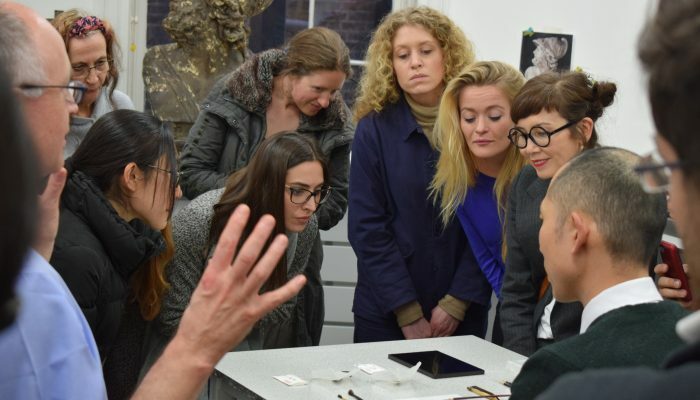 The City & Guilds of London Art School is outward looking, we make the most of extracurricular opportunities, from guest lectures to immersive, hands-on field trips in the UK and abroad. 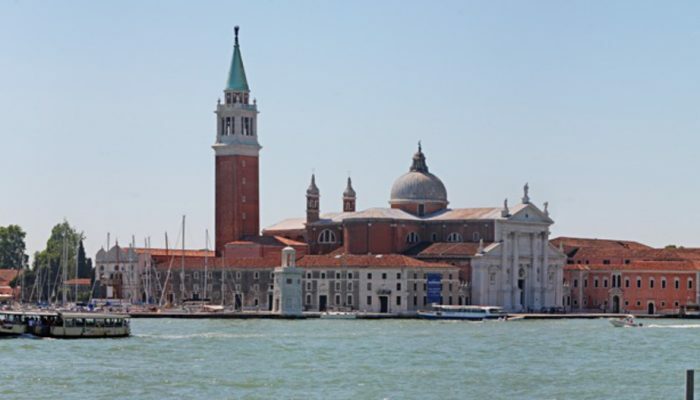 For example students on our BA (Hons) Historic Carving and our BA (Hons) Conservation Studies have been offered the chance to explore Venice’s rich cultural history and learn about some of its many conservation and restoration projects. Staying at the Vittore Branca Center on the island of San Giorgio Maggiore, we have held specialist lectures on everything from salt erosion and the complex conservation of the city to the virtuosity of Venetian palatial carving and the connections between the city’s old masters and its contemporary fine art Biennale. In 2015 the Art Histories department published a selection of recent writing by students and staff, including extracts from theses and interviews with contemporary artists and historians. For a taste of the creative thinking we foster, download the 2015 Art Histories publication here. At the Art School, we put an emphasis on material understanding. In order to interrogate the integrity of materials further, we have developed a discussion series called Material Matters which sets out to explore a specific material through a range of approaches. 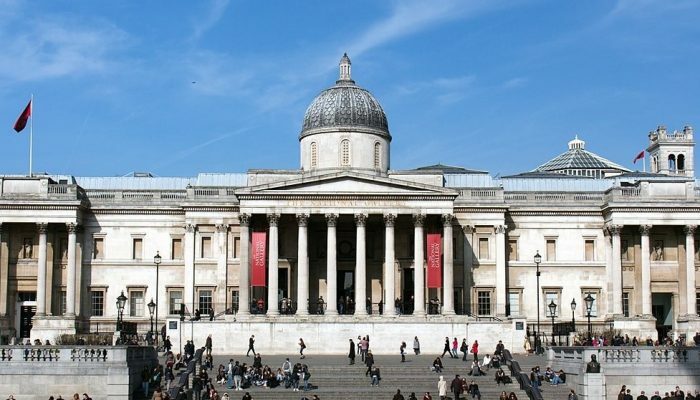 Our Summer School course The Buildings of Britain: AD 600 to 2018 examines the relationship between Britain’s historic architecture and the country’s changing identity, with a combination of lectures and a tour around some of London’s most fascinating buildings.